Coach Tony's Variety Gift Packs are a perfect unique fundraiser for your organization! ​Let Coach Tony’s help you and your organization raise the funds you need to meet your project’s goals. 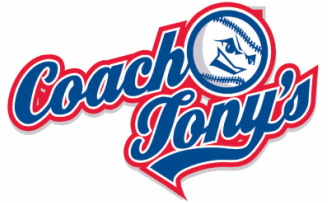 Coach Tony’s provides everything you will need to get started and keep track of your progress. You’ll be amazed at how easy our variety pack is to sell and how fast the funds will stack up!